Happy Tuesday!! 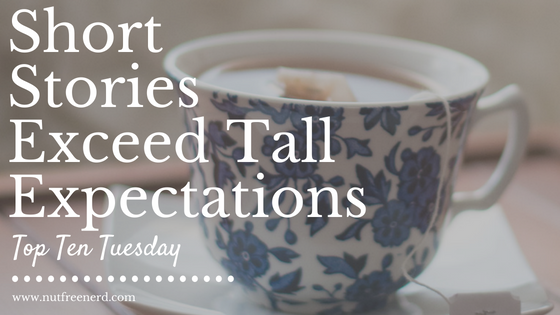 This week’s Top Ten Tuesday theme (hosted by That Artsy Reader Girl) asks us to share our favorite short story collections. While I usually prefer reading novels over short stories, I have enjoyed several fantastic collections. Here are a few of my favorites! Apparently I haven’t read enough short story collections to fill this entire list.. but the ones I have read are excellent! What are your favorite short story collections? What do you think of the ones I’ve mentioned here? Let me know in the comments section below! Trigger Warning, by Neil Gaiman is the first short story collection that came to mind. The Illustrated Man, The October Country, and From the Dust Returned by Ray Bradbury are also excellent. Great list! I haven’t read Grimm Tales yet, but I absolutely love Pullman’s work so I’ll have to add it to my TBR. One of my favourite story collections is The Language of Thorns by Leigh Bardugo. 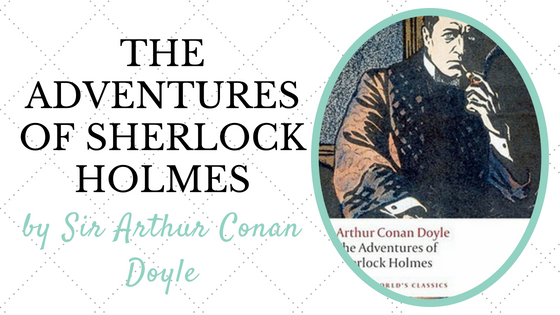 Yes – Sherlock and Poe, the two authors that made me fall in love with short stories! 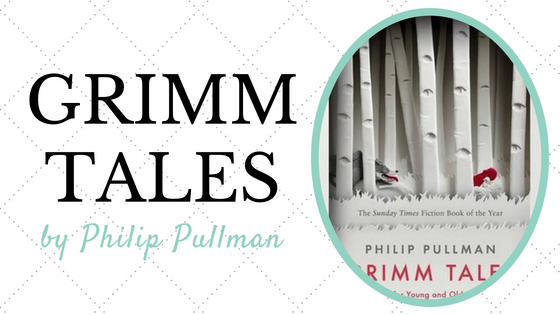 I love the Grimm book by Philip Pullman, it’s where I got my Grimm Tales from for my Fairy Tale feature. 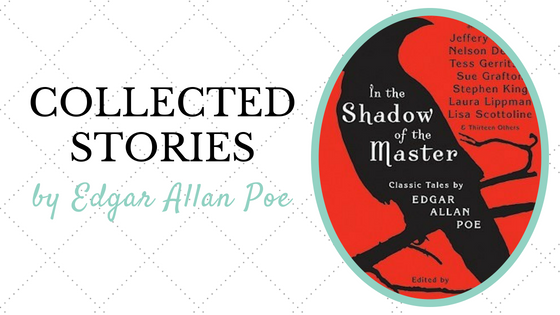 I have The Tell-Tale Heart by Edgar Allan Poe on my list! I think it’s the only one of his I’ve read. Well, maybe The Raven too…but I think that’s a poem so I’m not sure it counts. Ive only read one so far, beyond the gossamer veil. Which wasnt what I had expected, actually 🙈 Id need to find more that id hopefully like. 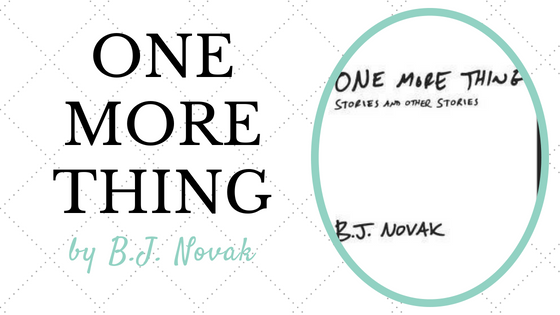 One more thing has been on my tbr for ages, love the rest of your list too! 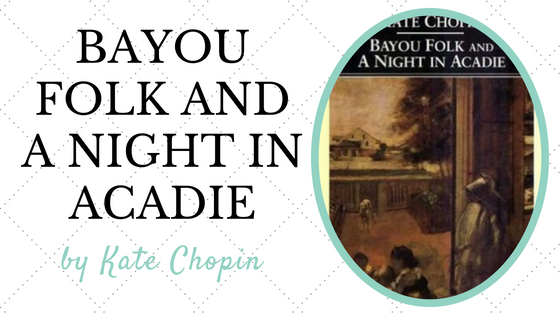 Glad to see some Kate Chopin love on your list too! I’m been meaning to read Pullman’s Grimm’s Tales. I included Interpreter of Maladies and almost included Sherlock Holmes. 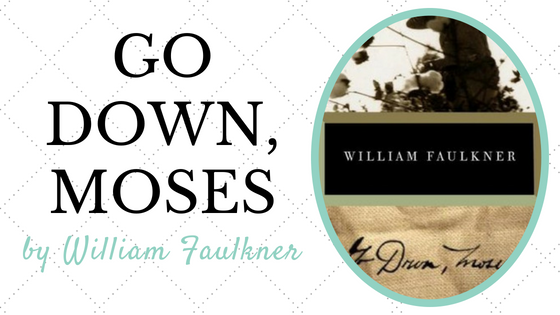 I’m seeing a lot of Faulkner on these lists. 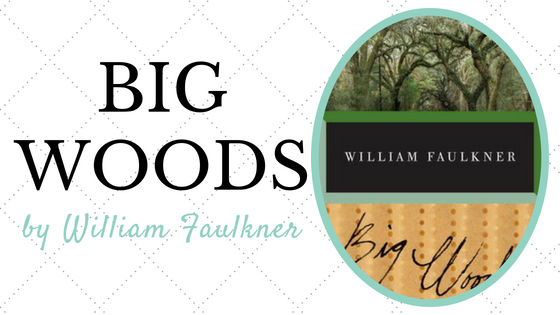 I’ve always wanted to read something by him but I’ve been intimidated… short stories might be just the right thing! I’ve been meaning to read some of these, especially more Poe. I’ll love Sherlock Holmes forever! Another short story collection is The Martian Chronicles, but it’s sometimes considered a novel because they’re in sequence. Great list! I love Edgar Allan Poe. I think his was the first short story collection I ever read. 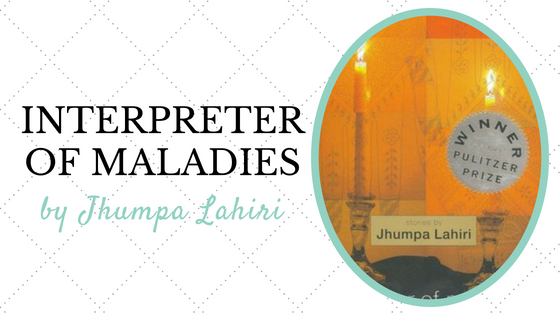 I loved Interpreter of Maladies, too. I should read one of the author’s novels someday. I haven’t read the Sherlock Holmes stories, but I want to!